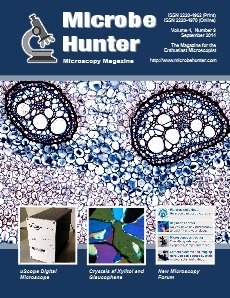 Welcome to the September 2014 issue of MicrobeHunter magazine. You can download the PDF and order a printed version. 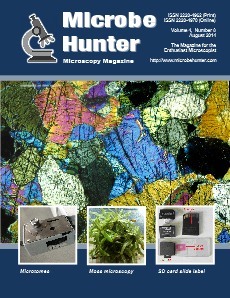 Welcome to the August 2014 issue of MicrobeHunter magazine. You can download the PDF and order a printed version. 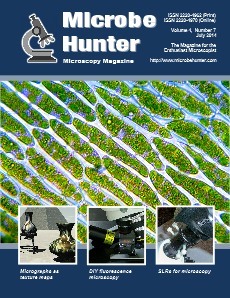 Welcome to the July 2014 issue of MicrobeHunter magazine. You can download the PDF and order a printed version. 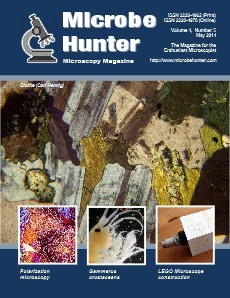 Welcome to the June 2014 issue of MicrobeHunter magazine. You can download the PDF and order a printed version. 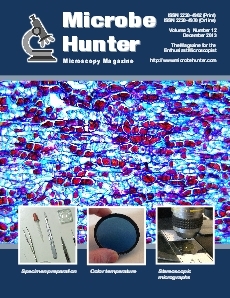 Welcome to the May 2014 issue of MicrobeHunter magazine. You can download the PDF and order a printed version. 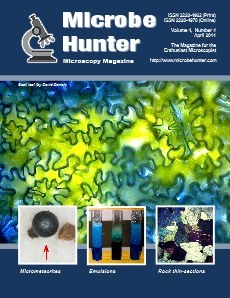 Welcome to the April 2014 issue of MicrobeHunter magazine. You can download the PDF and order a printed version. 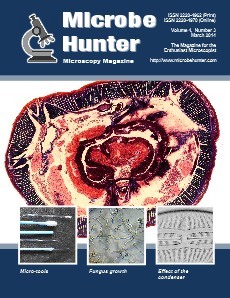 Welcome to the March 2014 issue of MicrobeHunter magazine. You can download the PDF and order a printed version. 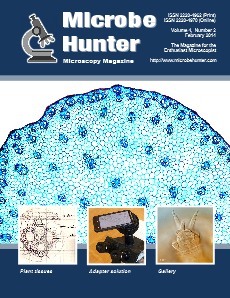 Welcome to the February 2014 issue of MicrobeHunter magazine. You can download the PDF and order a printed version. 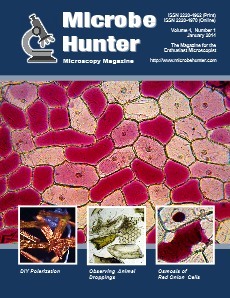 Welcome to the January 2014 issue of MicrobeHunter magazine. You can download the PDF and order a printed version. 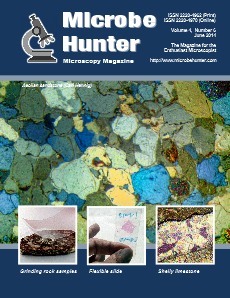 Welcome to the December 2013 issue of MicrobeHunter magazine. You can download the PDF and order a printed version.